Location! Location! Location! 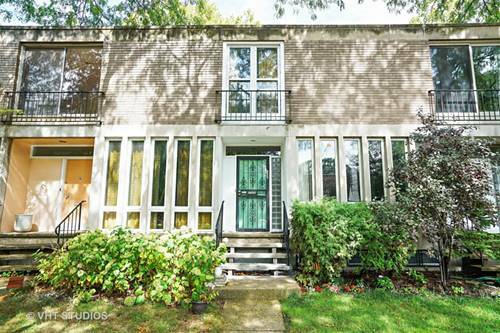 This charming row of Hyde Park townhouses rarely become available for sale. 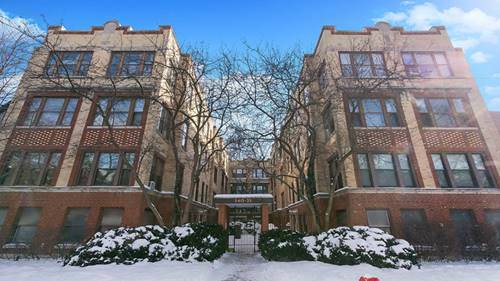 A well-kept 3 BR / 2 BA townhouse is ready for the person or with an eye for value and vision to enhance the space to accentuate their own taste. 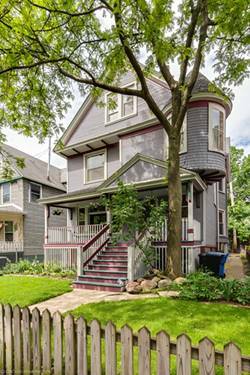 The lovely home is equipped with hardwood floors throughout, a finished basement, plenty of storage, rear off street parking, a secure play area, and a strong, cohesive community of owners that work together. 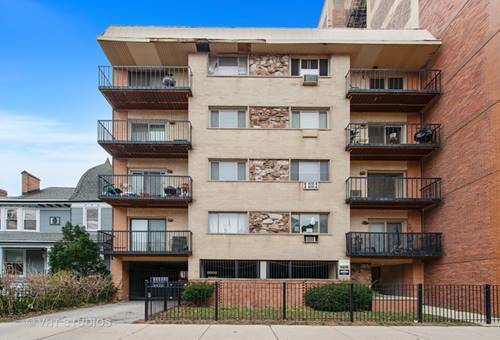 Total square footage is approximately 1727 sf, including lower level. 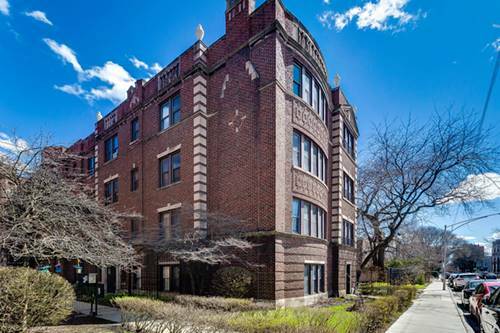 Conveniently located near Ray School, Murray Language Academy, Kenwood High School, the University of Chicago. 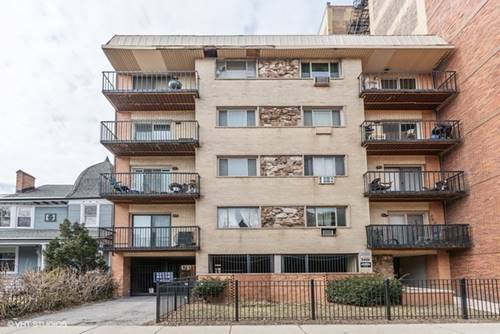 Minutes away from the large variety of shops and restaurants on 53rd Street. 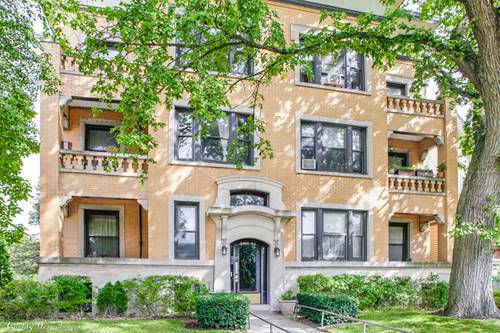 Close to Lake Shore Drive, the Metra train, and public transportation. Home sold "as-is." Schedule appointments for your pre-approved buyers today! 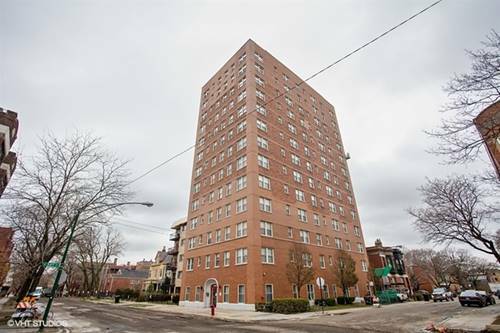 For more information about 1422 E 54th, Chicago, IL 60615 contact Urban Real Estate.